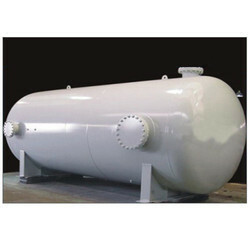 Backed by rich experience in this domain, we have emerged as one of the top most manufacturer, wholesaler, exporter, service provider, importer and trader of Compressed Air Dryers, Pressure Vessels, Auto Drain Valves, Compressed Air Filters, Reciprocating Air Compressors, Compressed Air Piping System and much more. For the convenience of the clients, we also provide installation and maintenance service for these products. 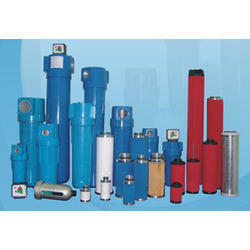 All these products are manufactured using best grade raw material and modern technologies. 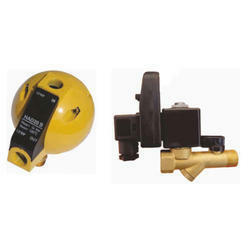 Further, we can carry out complete pneumatic automation of even large-sized units. We can also develop Fin Tube, Shell and Tube Type Heat Exchangers for all the combinations of fluids and material that can be used in the construction of any industrial application. We are also involved in providing the services for Pipe Line lane and cold room installation. All these products are manufactured by us following required quality norms under the guidance of experts. Further, we keep a tab on entire production process and ensure that the supplied products are flawless. We make timely delivery of the products and strive to fulfill specific needs of the clients with the help of our infrastructure. With our proficiency, we can fulfill bulk needs of the clients, which helps us gain their faith and support. We are a known manufacturer, wholesaler, exporter, service provider, importer and trader of Compressors, Air Dryers and Pneumatic Equipment. Apart from this, we also offer installation and maintenance service for our clients. 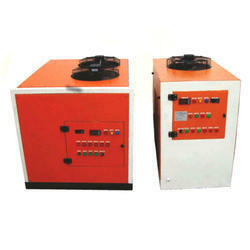 Owing to the features like optimum performance, all our products are widely accepted in various industries. These products are offered to the clients at leading market prices and are tested on parameters of durability and dimensional accuracy before the final delivery.